President Rodrigo Duterte on Friday underscored the importance of "citizen participation" and generating "feedback" in building a strong nation. "In the Philippines, we encourage our people to contribute in setting national programs and directions. In my administration, citizen feedback is essential to ensure that the wheels of government work and work well for our people," Duterte said in a speech at the 14th ASEAN Leadership Forum in Manila Hotel. The Philippine president, who often takes a swipe at critics of his war on drugs, told the forum that his administration values "diversity and differences." a firmer resolve that will transform society, bring reforms and change." 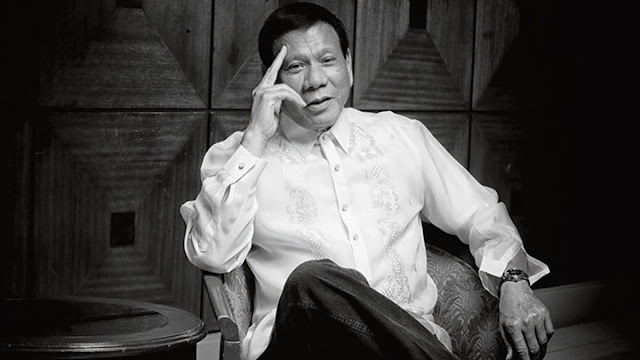 Duterte encouraged Southeast Asian leaders and ministers to value differences in opinion, and rally citizen feedback and participation as this is "key in governance and is the bedrock of any strong nation."